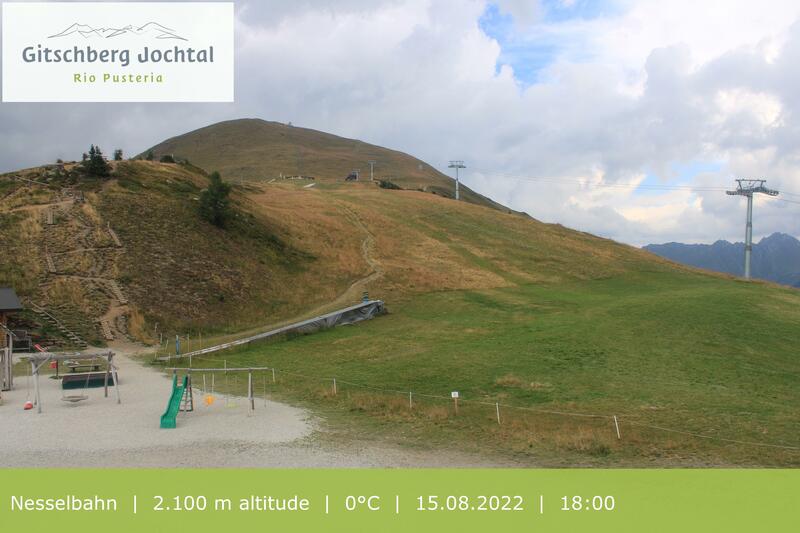 explore the Gitschberg Jochtal alpine region in summer! In 2012 Meransen won the “Holidaycheck Destination Award” for the “most hospitable place in Italy”. FREE USE OF THE GONDOLA FOR ALMENCARD HOLDERS!!! The Gitschberg offers countless opportunities to explore the surrounding mountains. This makes the GITSCHhütte the perfect starting point for hikes and mountain tours on foot. The GITSCHhütte can be reached in comfort by cable car to the mountain station and from there you can walk along the pushchair-friendly forest track or the specially created adventure trail in just 15 minutes. You can reach us on foot or by mountain bike from Meransen (approx. 12 km distance and 800 metres of altitude difference) but also from the Kiener Alp, via the Kleine Gitsch or the Altfasstal Valley. Our hut is situated in an excellent location and is the ideal destination for families, mountain-lovers and fans of alpine meadows as well as the perfect starting point for challenging mountain hikes for summiteers of all levels of ability, as well as for mountain runners. Gitschberg mountain station - marker 12 - Gitschhütte - south ridge of the mountain - to the Gitschberg summit - panoramic platform. Fortify yourself at the GITSCHhütte and then enjoy a tandem paragliding flight with our state-certified tandem pilots. Feel the freedom without limits and experience the beauty of our holiday region from the perspective of a South Tyrolean bird.